Customer Car. 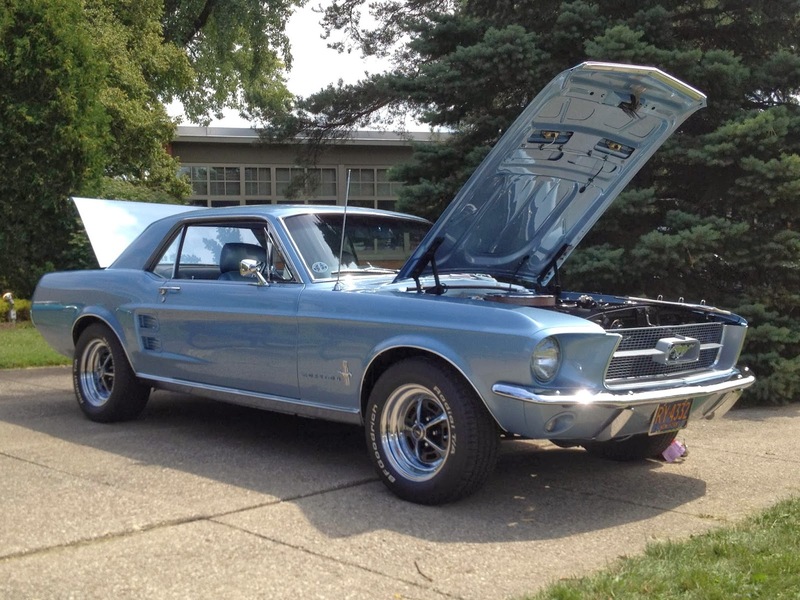 1967 Mustang Coupe. Building a vintage Mustang is a labor of love! We always love to get pictures from our customers of their projects...completed or not! Here's a beautiful 1967 Mustang Coupe (after and before pictures) with the owner's customer touches. Nice! Thanks, Tom!